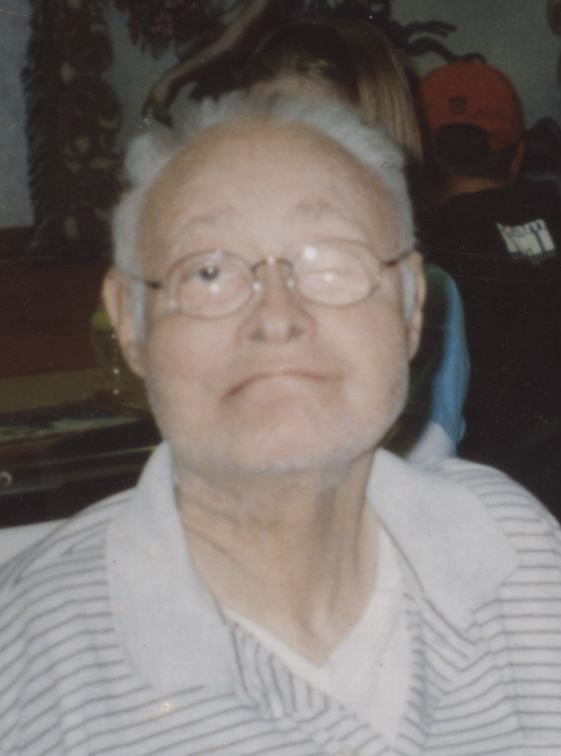 Glenn Yates, age 74, of Jasper, Indiana passed away at 5:15 p.m., on Wednesday, June 20, 2018, in the emergency room of Memorial Hospital and Health Care Center in Jasper. He was born November 5, 1943, in Huntingburg, Indiana to Clee and Myrle (Lankford) Yates. Glenn worked at SIRS in Ferdinand; enjoyed listening to music; and was an avid sports fan. He was preceded in death by his parents; and two sisters, Reba Audra Yates and Emma Lida Yates. Glenn is survived by two brothers and two sisters-in-law, Allen (Linda) Yates of Snowflake, Arizona and Norman (Linda) Yates of Jasper, Indiana; by (10) nieces and nephews, and several great nieces and nephews. Funeral services for Glenn Yates will be held at 10:00 a.m., on Monday, June 25, 2018, at the Nass & Son Funeral Home in Huntingburg with burial to follow at Little Zion Cemetery near Tennyson. Minister Joseph Reuber will officiate at the service. Friends may call for visitation at the Nass & Son Funeral Home from 2:00-8:00 p.m., on Sunday, June 24th.